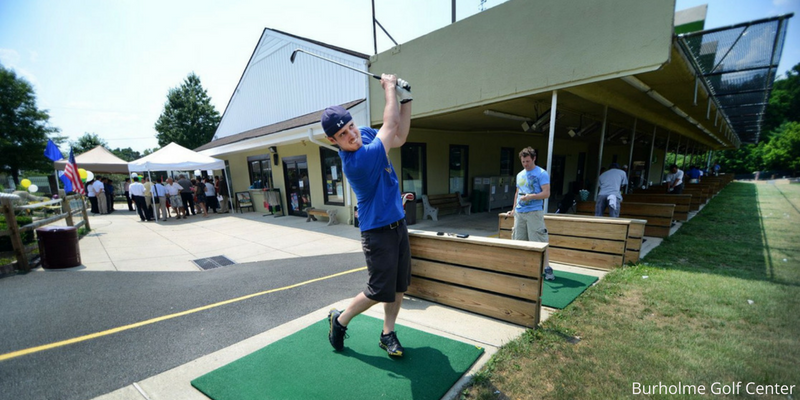 Some of the best driving ranges in Philadelphia are listed below. They are close to the city and have many fun and exciting features. For tips on how to have a productive driving range session, click here. 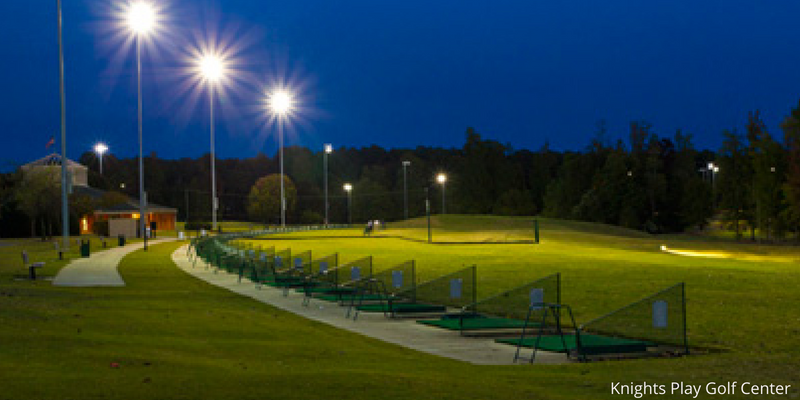 Below showcases some of the best driving ranges in the Raleigh, North Carolina area. All of these facilities offer golf lessons and are highly equipped with multiple different amenities. For tips on how to have a productive driving range session, click here.